Chicago Party Bus welcomes you. There is no place to party like Chicago. 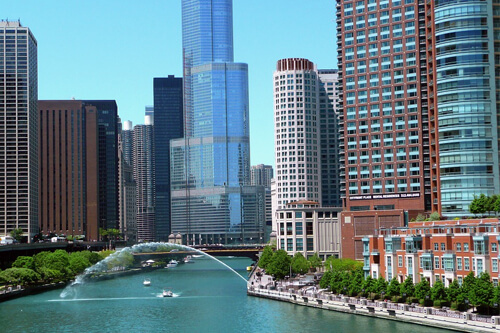 Chicago is known for its special events and attractions, like watching the Chicago Cubs playing at Wrigley Field, checking out the unforgettable view at the Skydeck at Sears Tower, watching exotic animals frolic at the Lincoln Park Zoo, or perhaps enjoying some live entertainment at the House of Blues or at Second City. We travel to all neighborhoods and suburbs in Chicago. 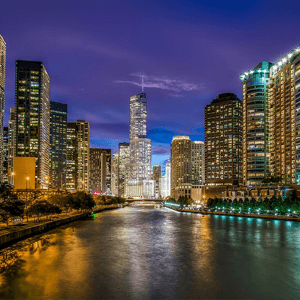 Our clients often charter our buses and limos for the entire night to hit Downtown, River North, Lincoln Park, West Loop, and many other places not to mention the suburbs. 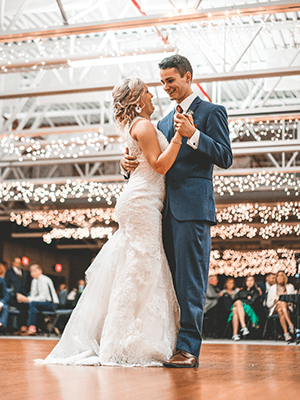 When you're planning to attend these exciting events in our area, we hope that you'll think of giving us a call to provide the greatest transportation there is and to provide the highest degree of safety and fun for your money. 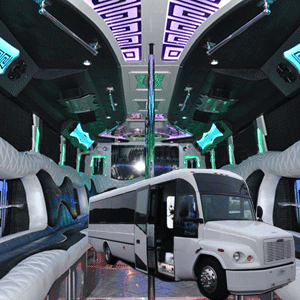 Book Our Party Buses For Big Group Trips! 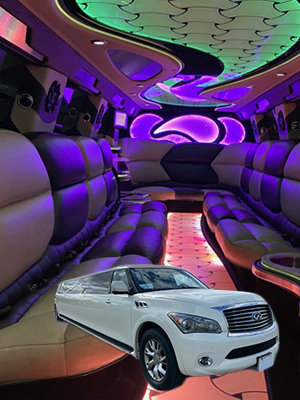 Our luxurious party bus fleet can seat up to 34 passengers! It doesn't have to be an exciting tourist trip in Chicago to warrant the luxury of limo transportation. Perhaps you just want to head out for a night of bar hopping and pub crawling with your good friends. Maybe you're celebrating a best friend's birthday and you don't want them to have to worry about finding a designated driver. 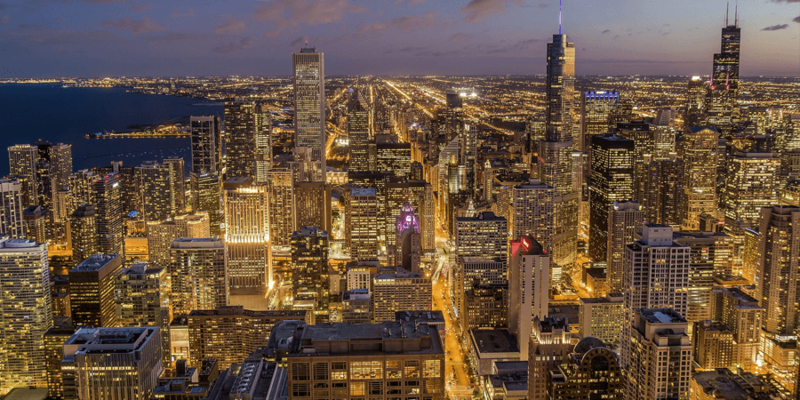 Or maybe you've got business travel needs in Chicago and you want to increase your style and comfort while not increasing the price. 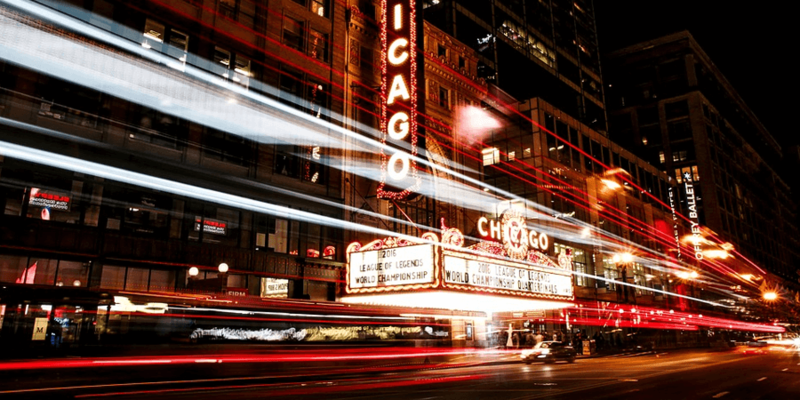 Our Chicago Limo offerings can help with all those different travel needs, and best of all, we can do it more affordable than any other company in the area. We have our ways of helping you save some money so just ask us. But, in the end, you are going to find an experience in one of our vehicles to be so amazingly fun that you will be booking your next trip with us soon. But more important than anything, what you will love the most about our business are the high quality vehicles and the amazing service we provide. Our vehicles are the best of the best. They are the ultimate in terms of luxury and braun. 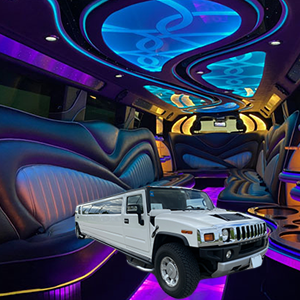 We promise you that one of our amazing party buses or limousines will never let you down as we have certified mechanics who regularly inspect and maintain our entire fleet. What that means for our customers is that you will have no worries about being broken down on the side of the road and not making it to your destination. We also guarantee you that our interiors will look absolutely pristine because between uses we employ professional detailers who really know what they are doing. And we would be remiss if we didn't mention the amazingly talented chauffeurs that we hire. We always make sure that they are certified and have experience. And you will be very glad to know that they are very familiar with the roads that you will be traveling and at the same time they also have GPS with them at all times so getting lost is not an option. We are very passionate about what we do and it won't take you long to see that when you experience our vehicles and our customer service. We've got a full site packed with information for you right here, including information about all of the exciting perks and features that we have added to our vehicles, a list of our most frequently served events to give you some ideas, a page that lists our typical service area, our frequently asked questions, and a feature on our company and its rich history in the area. We've worked hard to try to include everything here, but if we didn't include the answer to a question that you have, please don't wait to pick up the phone and give us a call. In fact, it would be a very good idea to have a notepad and pen with you as you peruse our site. Then when a question or concern pops up, you can just jot it down for later reference. 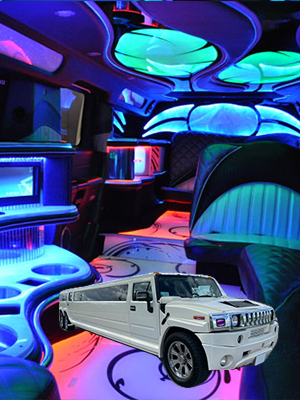 We look forward to providing you with our special brand of Chicago limo transportation. There are numerous options available to you and your group. Our friendly and courteous customer service agents are always available to help you and to answer any questions you might have. So, feel free to contact us anytime and let's start a discussion about what we can do for you.. There is no limit to what you can do! From Weddings to sports games to having a party. 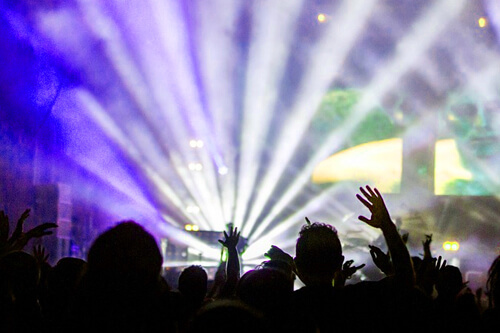 It's up to you for your night of fun. We service all over the Chicago area. Taking people to and from their events. Give us a call if you would like to know if you are in our service area. Contact for your free quote!